Joseph Lindenmayer was last seen around 1430 hours in the area of Broadway and Higley in Mesa on 03/11/16. He left on foot in an unknown direction. Joseph recently moved to Mesa and is unfamiliar with the area. Joseph suffers from Dementia, anxiety and depression. Joseph also has high blood pressure and COPD which requires breathing treatments several times a day. Joseph no longer has a beard and wears his hair in a ponytail. 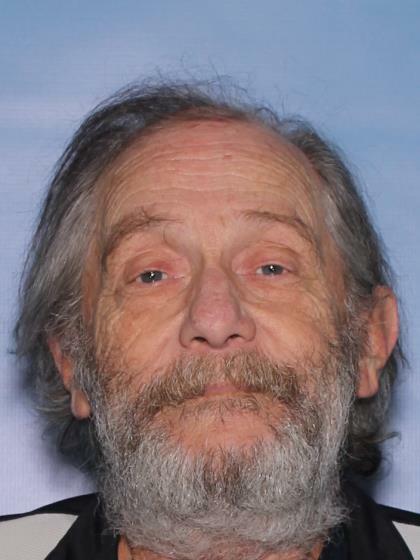 He was last seen wearing a gray t-shirt and jeans.